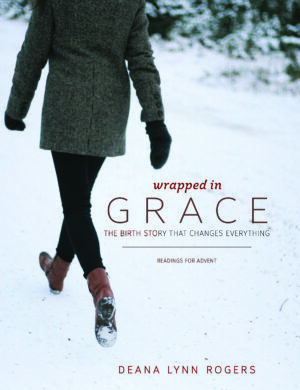 The second printing of Wrapped in Grace will be available soon for Advent 2016. Join me as we celebrate again, the wonder of Christmas. Click on the link to browse through the opening pages of Wrapped in Grace and read the entry for Week One, Day One.